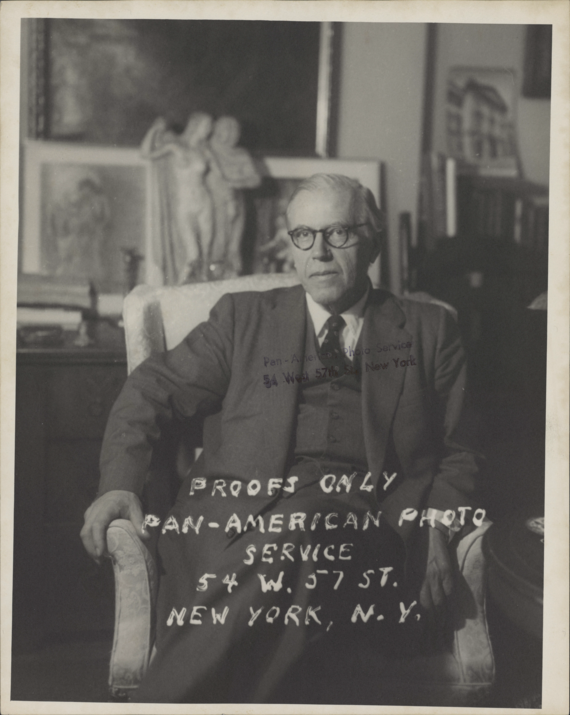 Dietrich von Hildebrand had a similar aptitude in the field of philosophy. He had a peculiar gift of insight into the natures of things. He achieved well his goal of aiming “at an insight into the necessary facts rooted essentially in the nature of the given being.” He takes up Socrates' mission of asking “What is it?” about important realities, and he investigates with a refreshing clarity. He does this through strict fidelity to “the immediately given” data of experience. 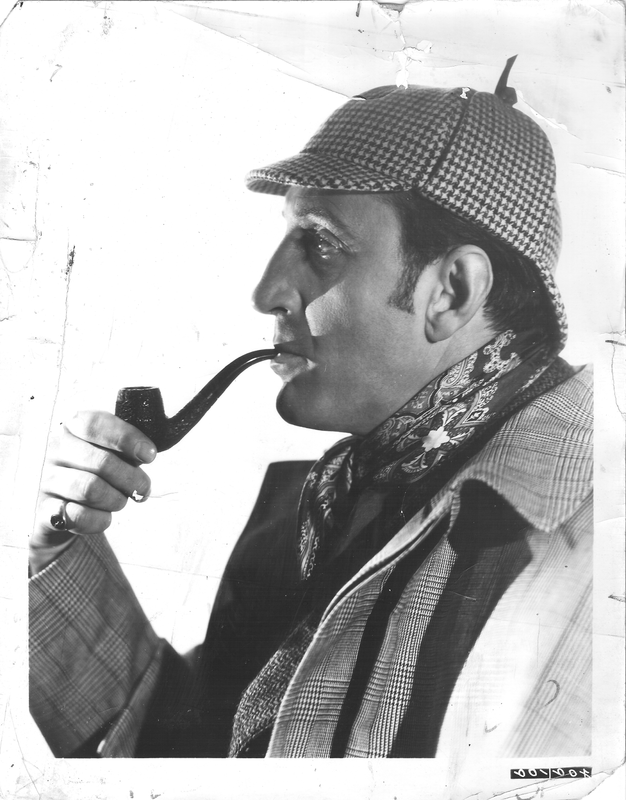 For both of these masters of observation, the evidence always has priority over theories. 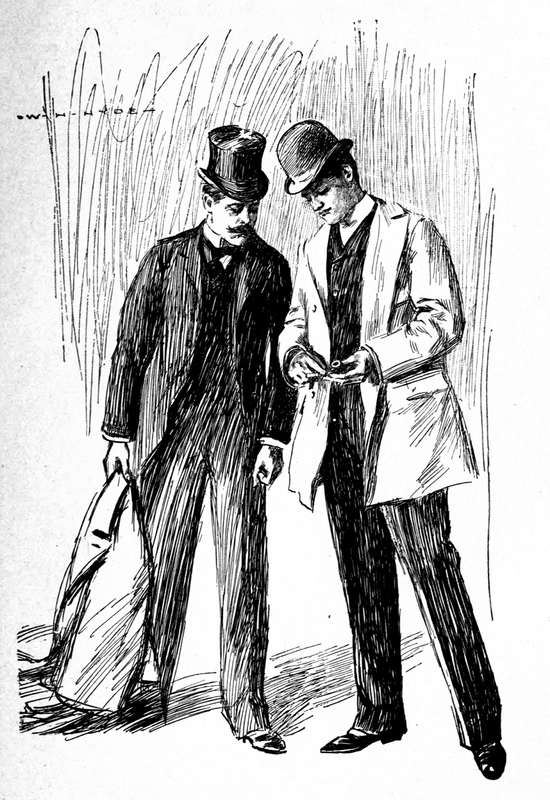 As a phenomenologist, Hildebrand was uniquely able to “approach being with a readiness to grasp the specific nature of every new datum.” Similarly, Sherlock approached every crime scene with a readiness to observe whatever evidence was really there.